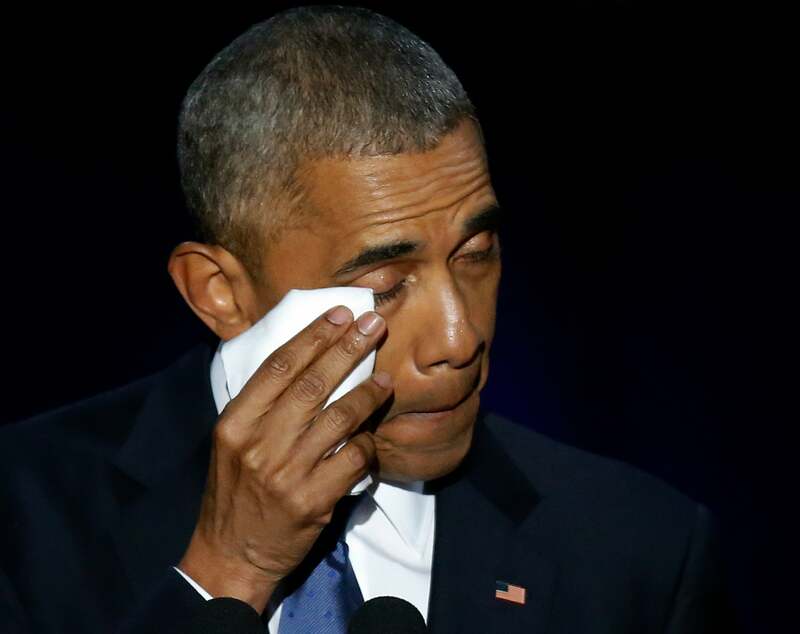 President Barack Obama gave his moving speech that left us in tears and while he said it was an honor to serve us, the true honor has been watching him leave a lifelong impact on America and the world over the last 8 years. 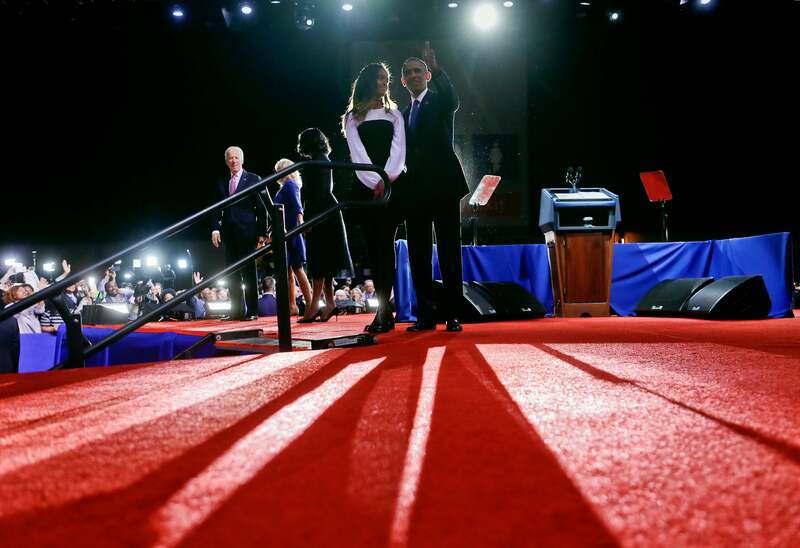 As if you haven't cried enough, here are the photos from Obama's last address as President of the United Stages that gave us the feels ten times over. 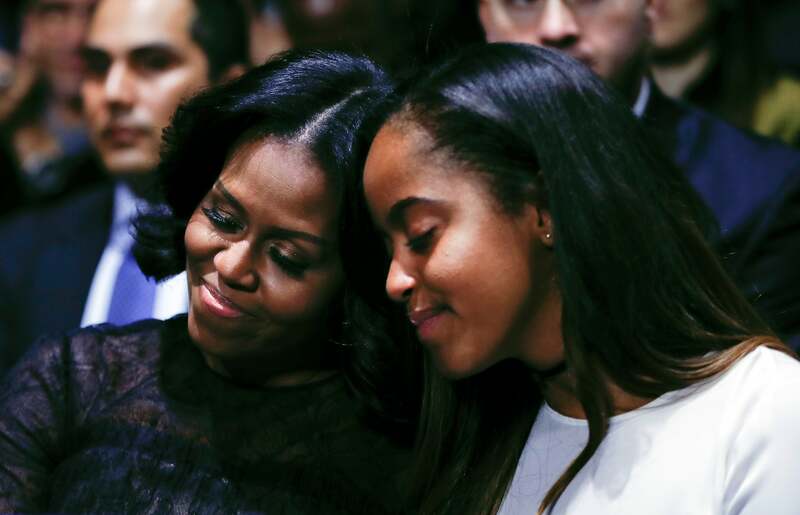 Michelle and Malia watch from the crowd after Obama's farewell address in Chicago, Illinois. 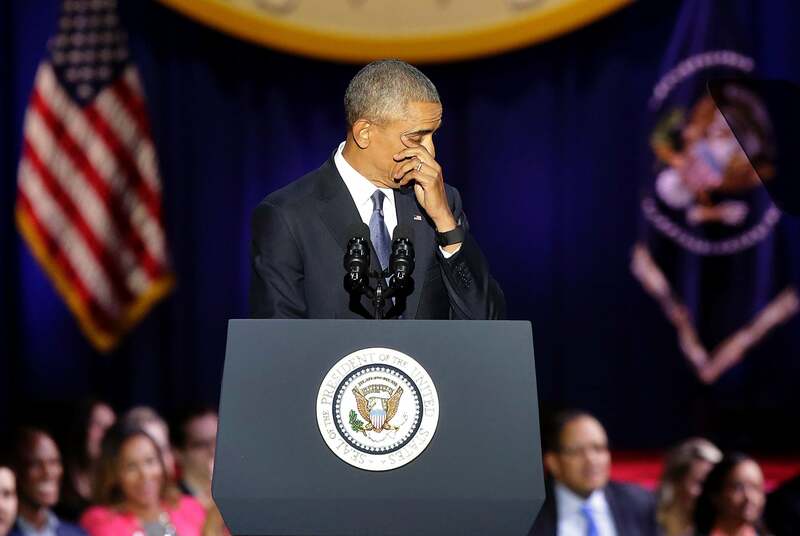 President Obama gets teary during his farewell address in Chicago, Illinois. 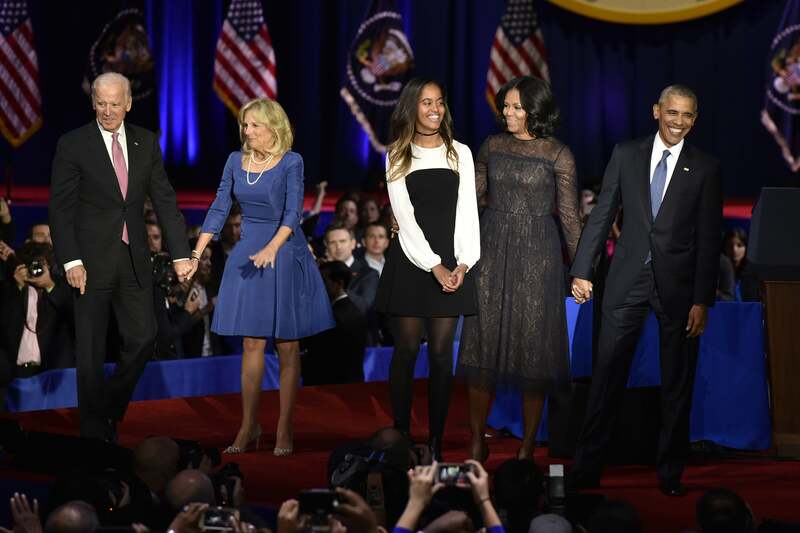 Obama's empowering speech captivated the crowd after his farewell address in Chicago, Illinois. 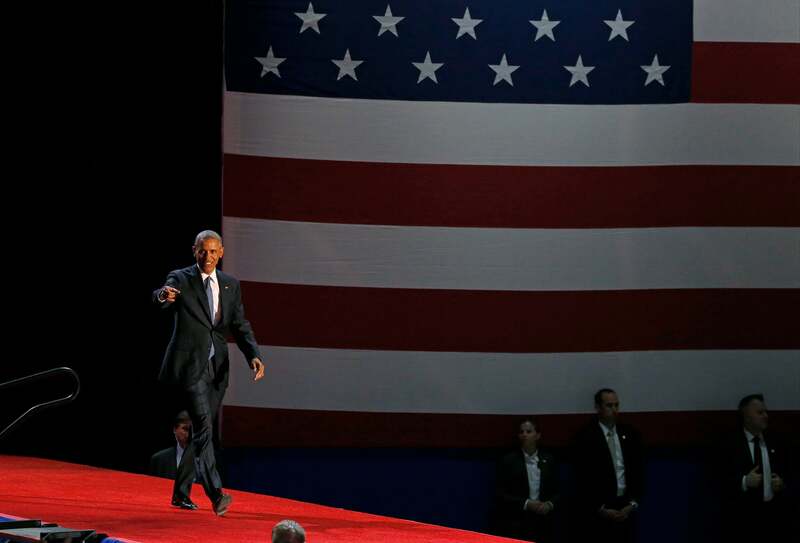 President Obama gets emotional during his presidential farewell address at McCormick Place in Chicago. The President and First Lady embrace in a true display of love after Obama's farewell address in Chicago, Illinois. 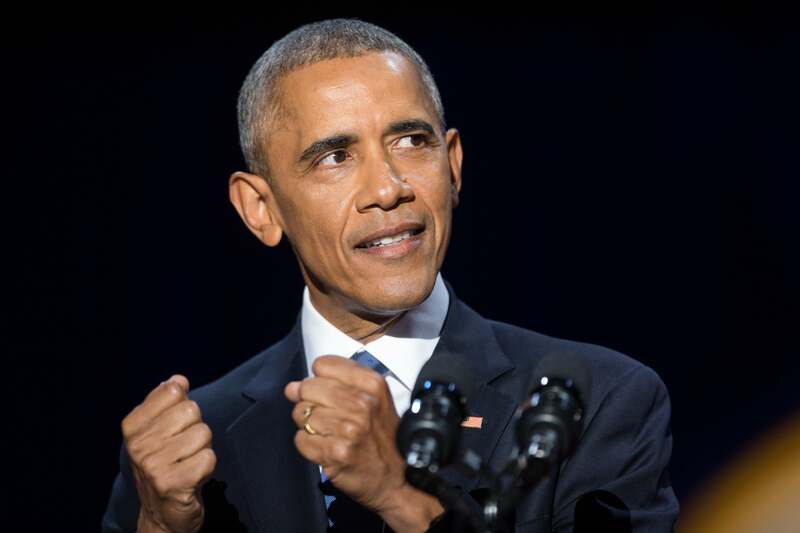 President Barack Obama talks with Rev. 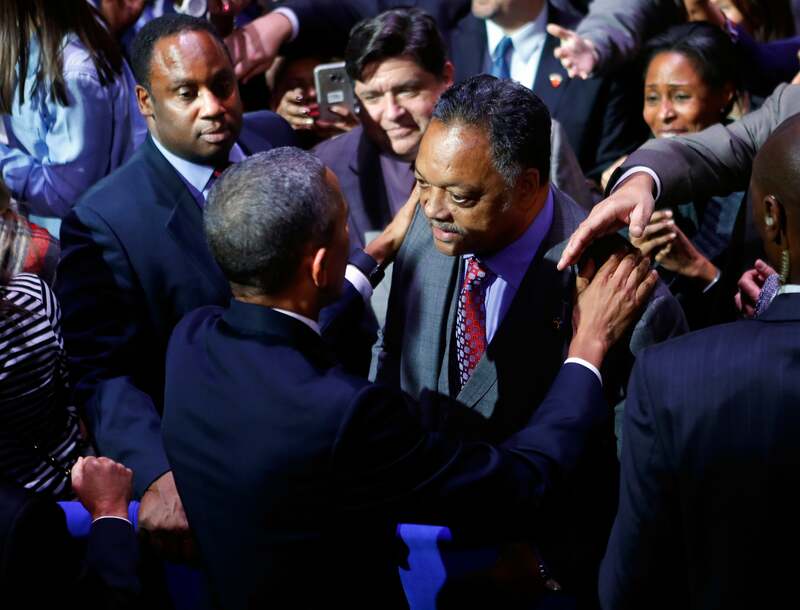 Jesse Jackson following his farewell address at McCormick Place in Chicago. 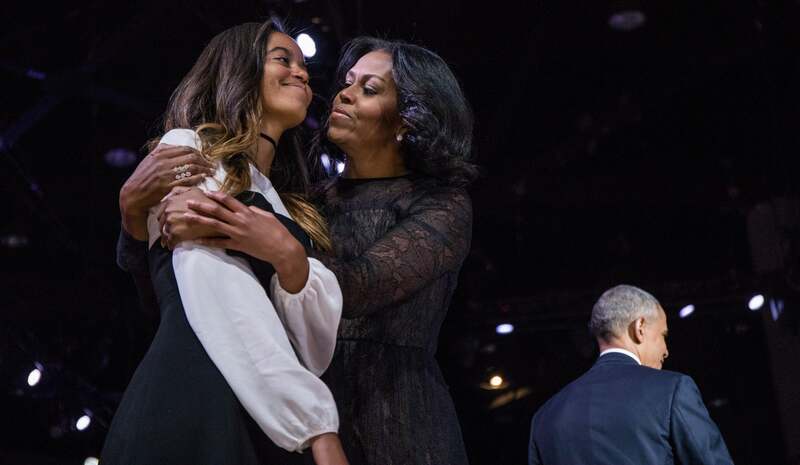 Michelle hugs Malia onstage after President Obama's farewell address in Chicago, Illinois. 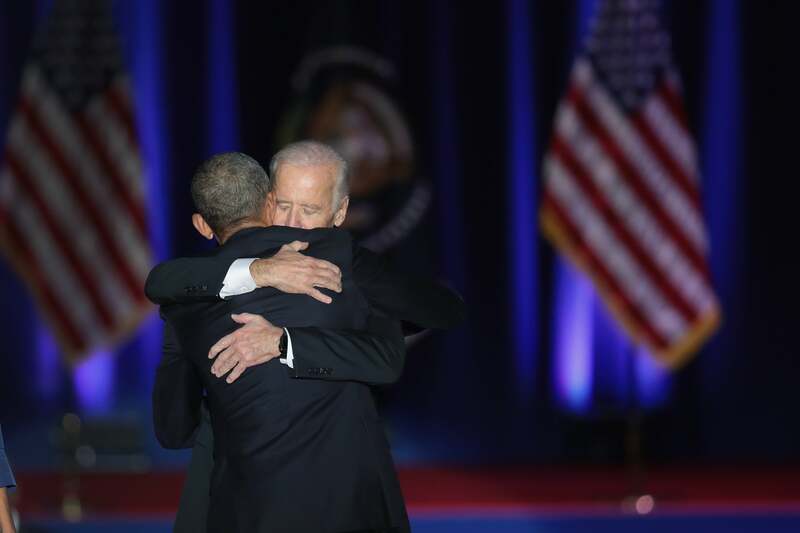 Barack Obama embraces Joe Biden after his farewell address in Chicago, Illinois. 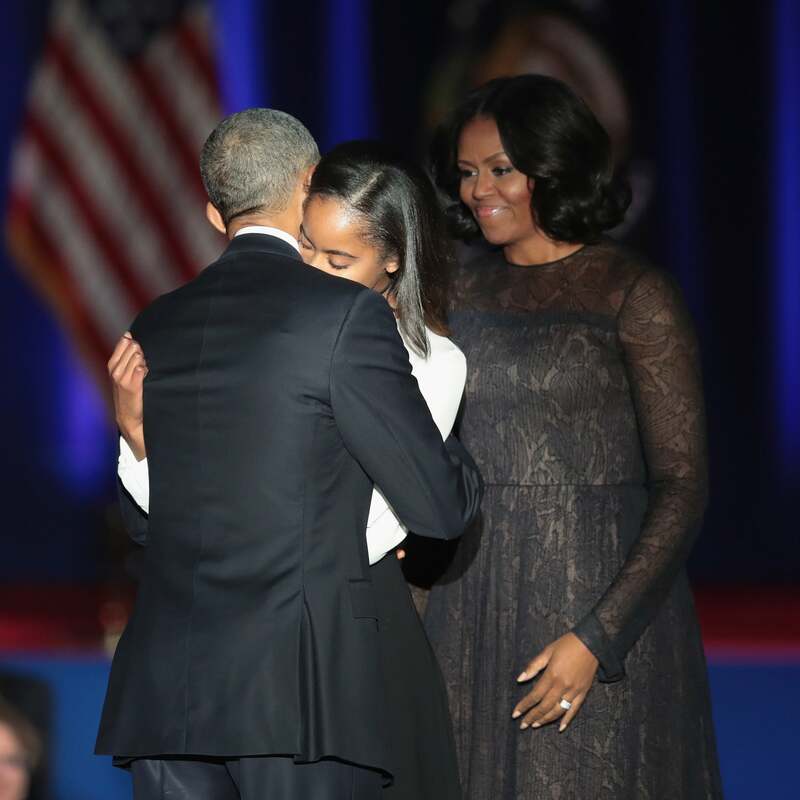 President Obama embraces his daughter Malia following his farewell speech to the nation in Chicago. 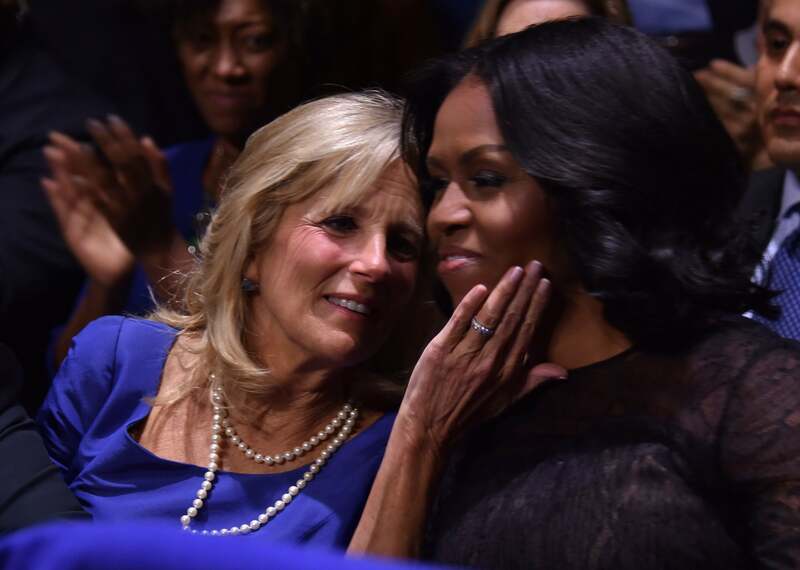 Jill and Michelle have a sweet moment during Barack Obama's farewell address in Chicago, Illinois. 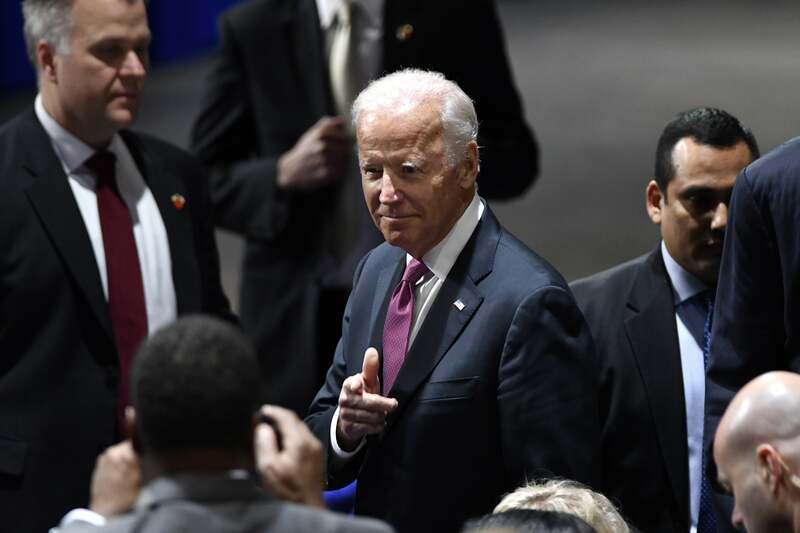 Biden gives his signature gesture after Obama's farewell address in Chicago, Illinois. 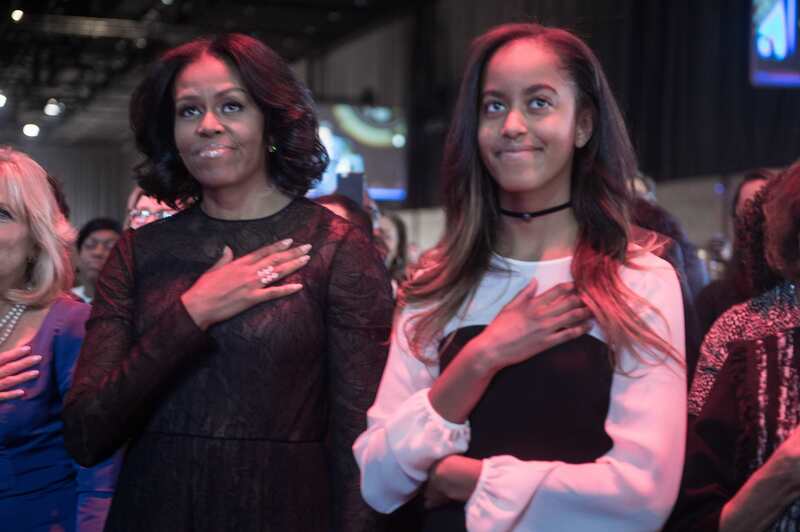 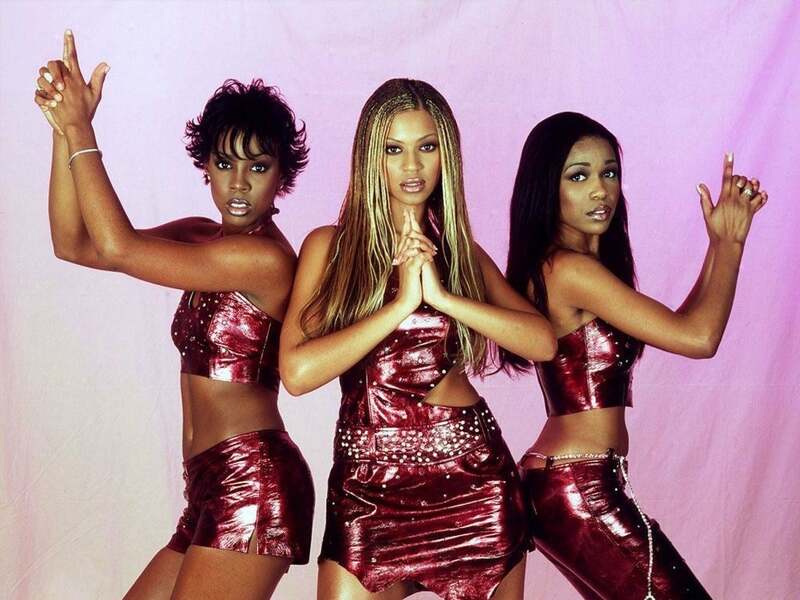 Malia, Michelle and Barack Obama beam with pride after Obama's farewell address in Chicago, Illinois. 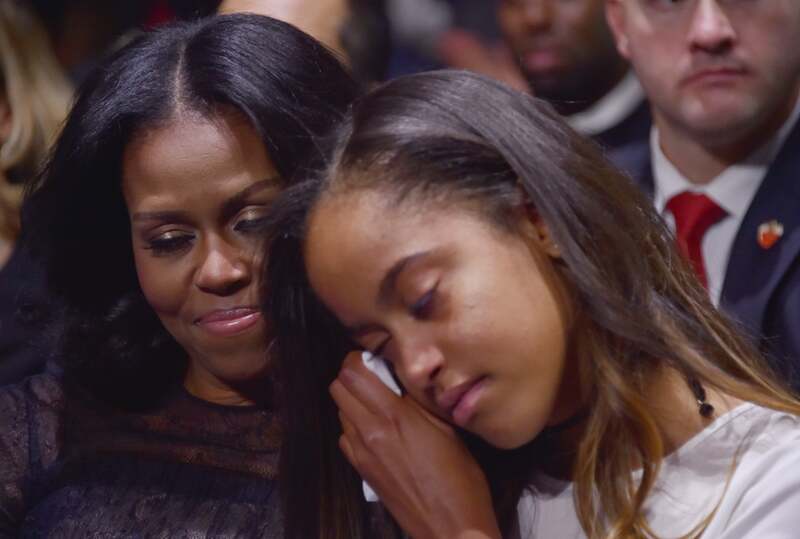 Michelle comforts Malia after President Obama's farewell address in Chicago, Illinois. 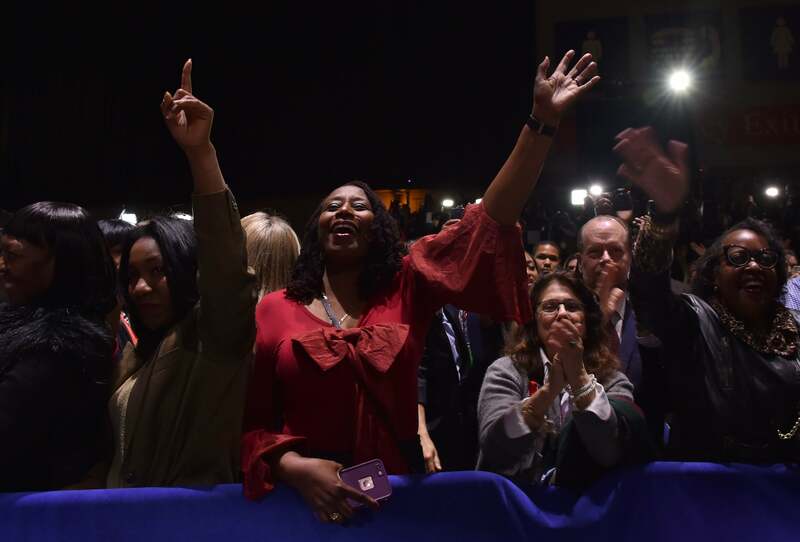 The crowd expresses their love during Obama's farewell address in Chicago, Illinois. 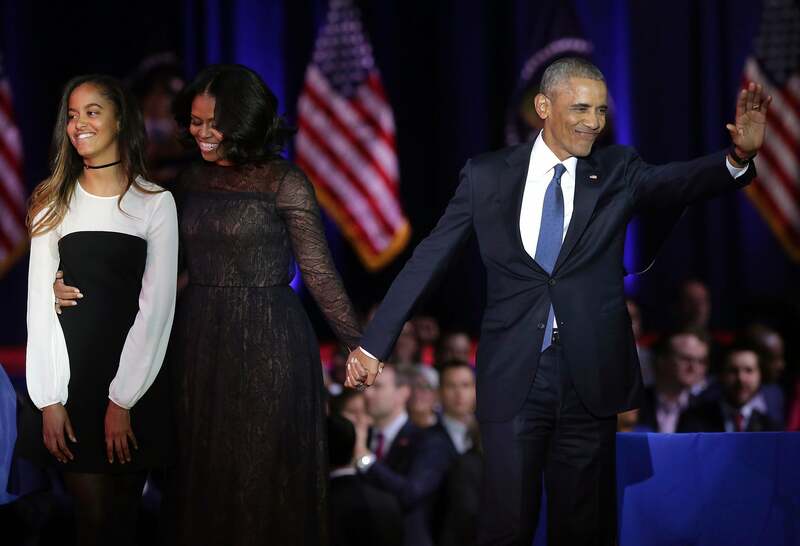 The Obamas (minus Sasha) appear on stage together after Obama's farewell address in Chicago, Illinois. 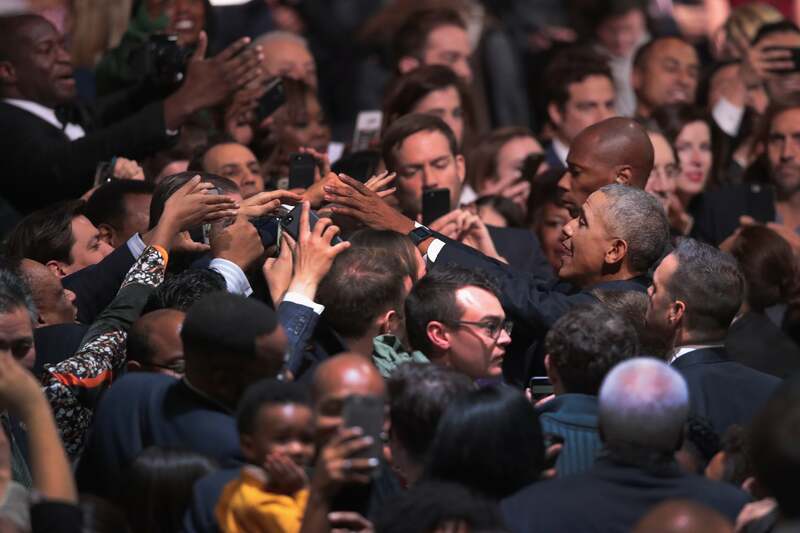 Obama interacts with the crowd after his farewell address in Chicago, Illinois. 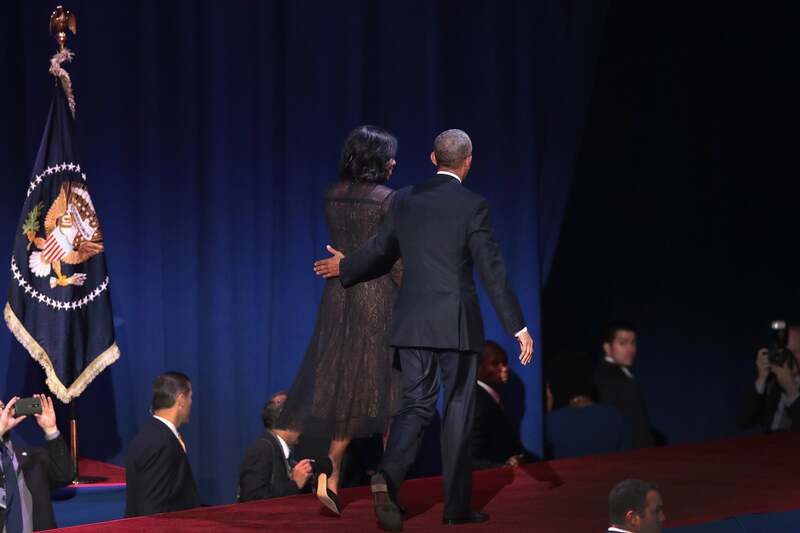 Barack and Michelle exit the stage after after his farewell address in Chicago, Illinois. 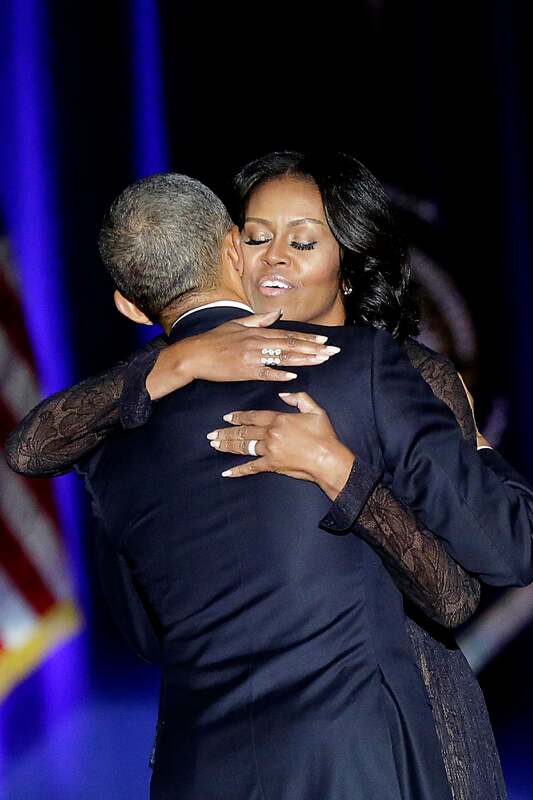 The Obamas (minus Sasha) embrace each other during an emotional moment after his farewell address in Chicago, Illinois. 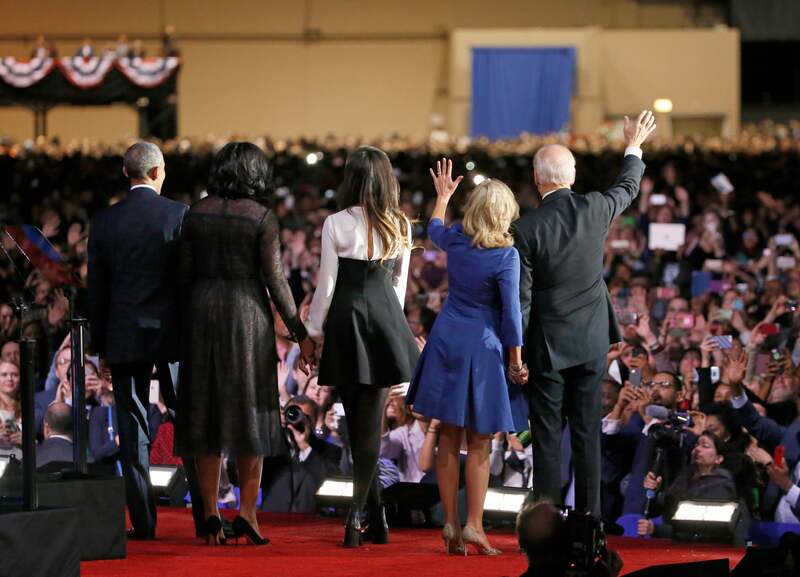 The Obamas and Bidens have a final moment with th crowd during after Obama's farewell address in Chicago, Illinois. 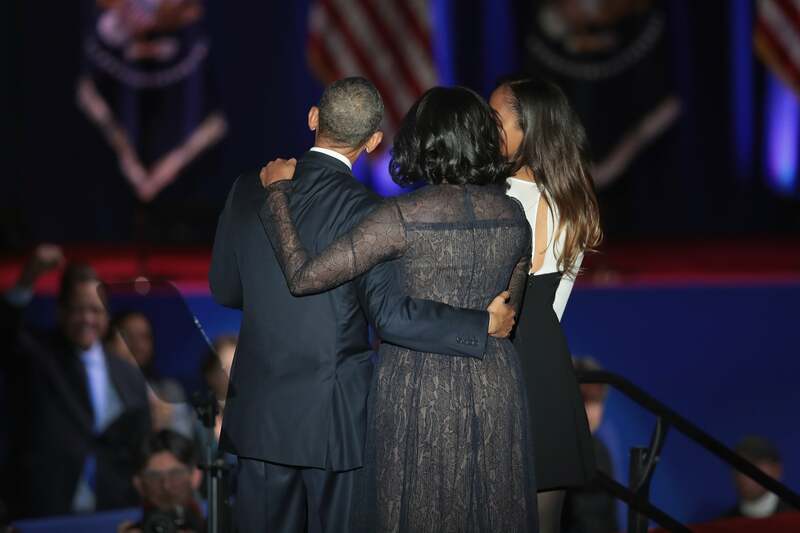 The Obamas give a beautiful farewell on stage to supporters after making farewell address at McCormick Place in Chicago. 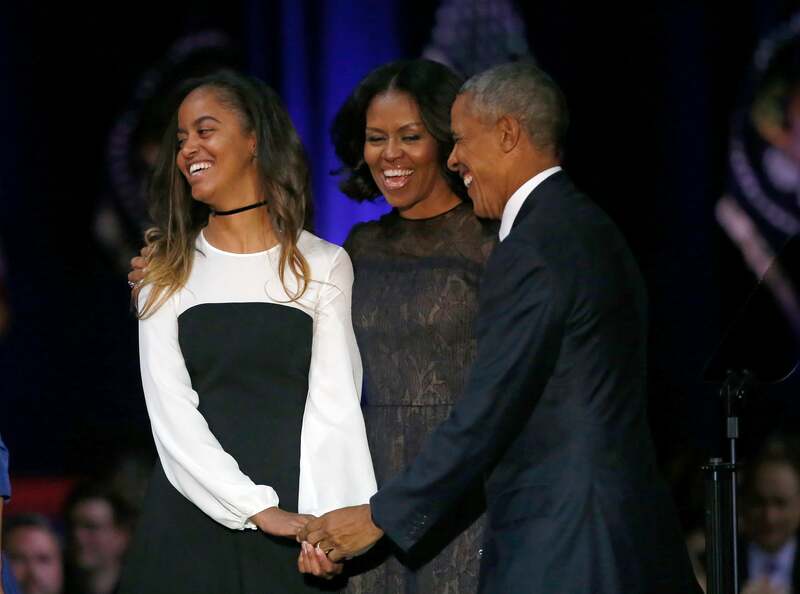 The Obamas are all smiles after giving his presidential farewell address at McCormick Place in Chicago. 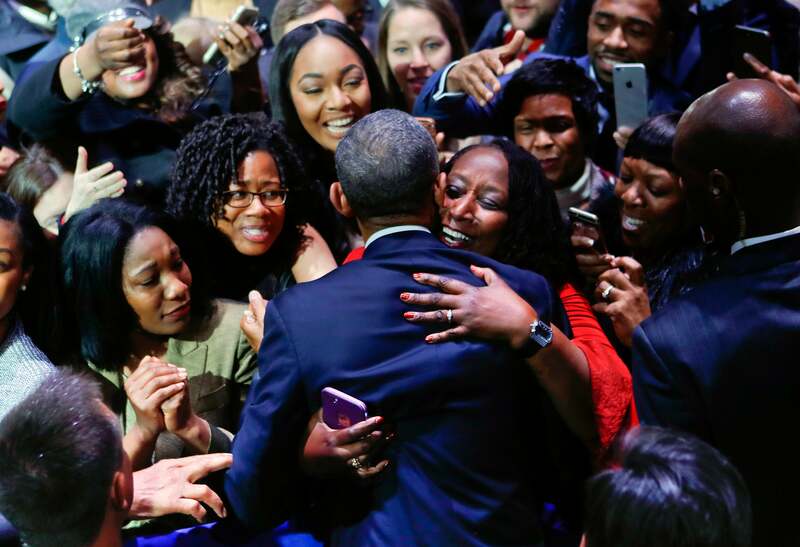 Obama greets supporters after his farewell address at McCormick Place in Chicago. 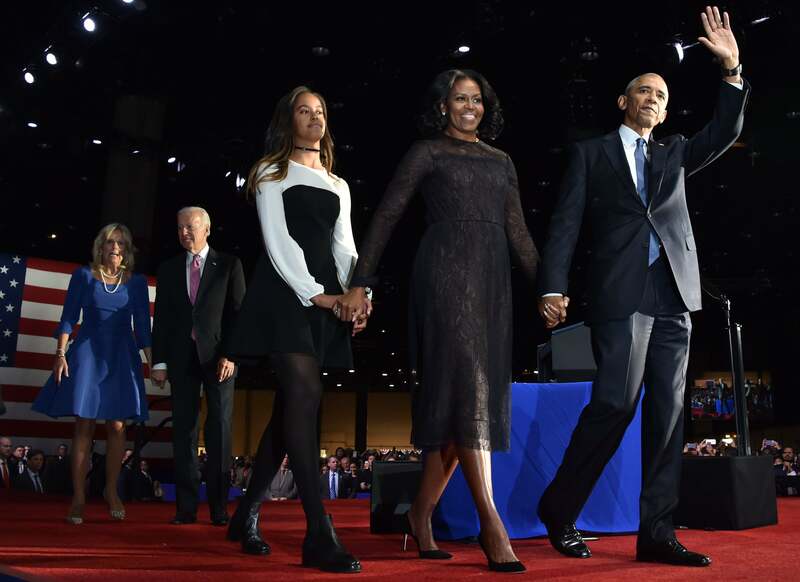 President Barack Obama is joined by First Lady Michelle Obama, daughter Malia Obama, Vice President Joe Biden and Dr. Jill Biden after giving his presidential farewell address at McCormick Place in Chicago.